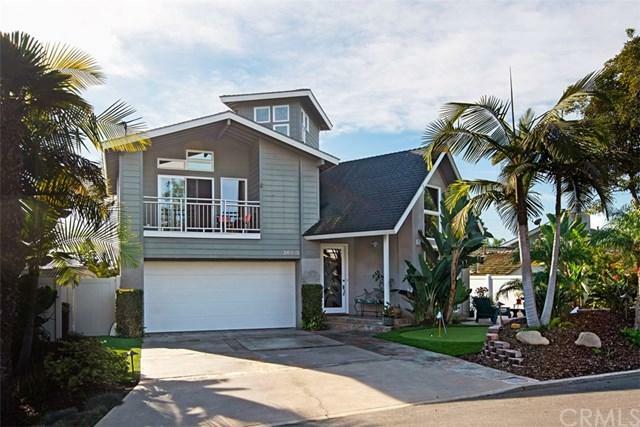 Located in the heart of the Palisades area of Capistrano Beach, this beautifully remodeled, 4 bedroom home, incorporates many unique architectural lines. 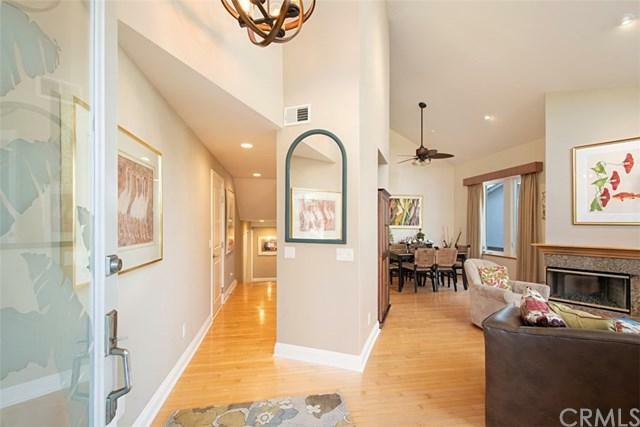 Soaring ceilings and walls of glass create a breezy, light feel in the interior spaces. 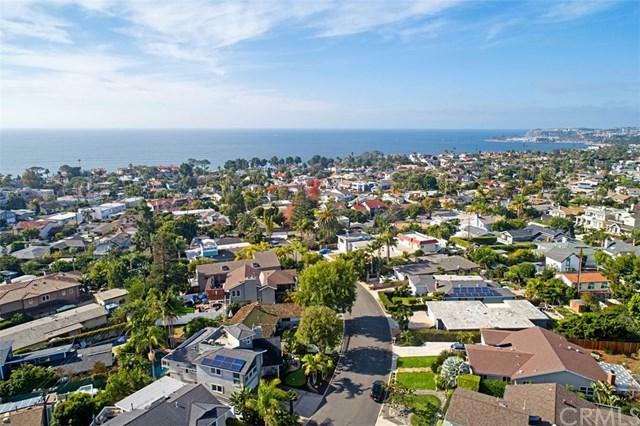 Improvements include hardwood floors, ocean view balcony, large ocean view roof top deck, recently installed solar panels(paid), resurfaced pool and spa, putting green, tankless water heater, water softner, epoxy garage floors, storage cabinets in garage, and central vacuum. The kitchen has been remodeled with white shaker style cabinets, granite counter tops and stainless steel appliances. All three bathrooms are newly remodeled. Sliding barn doors are utilized in master bedroom bath and walk in closet. Locationally convenient to shopping (Sprouts, TJ Maxx's, Home Goods, and Steinmart), neighborhood restaurants and eateries. 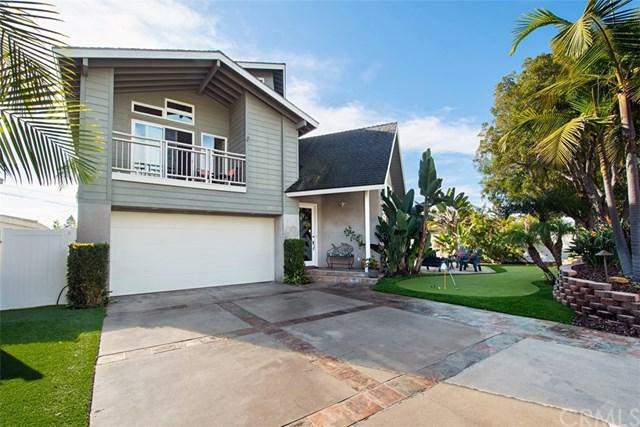 Walking distance to Pines Park, and beaches via Palisades Dr. Quick access to the 405 Frwy and PCH. Dana Point Harbor, downtown Dana Point and San Clemente are 5-10 minutesvia automobile.